At Schwartz and Woodward, we believe that no two couples are alike and no two weddings should be either. 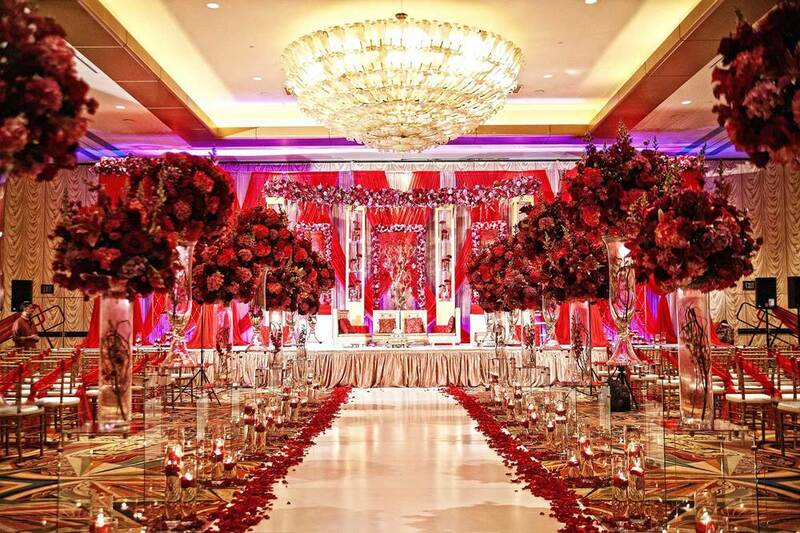 Whether you're planning a large Houston wedding, an intimate ceremony, a destination wedding or a multicultural celebration, Schwartz & Woodward has the resources and expertise to produce a smooth, seamless occasion. Our wedding consultants and wedding coordinators will take care of everything, from catering to décor, so you can relax and enjoy your special celebration. In addition to wedding consulting and wedding planner services, we are also available for any of your important professional and personal engagements, such as bar/bat mitzvahs and rehearsal dinners. 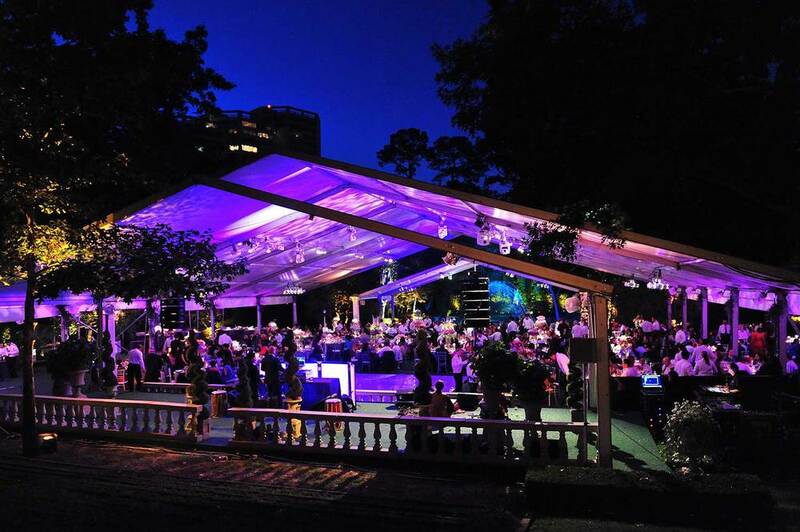 From elegant weddings to unique events, the boutique event-planning firm of Schwartz & Woodward provides you and your guests a magical event, professionally managed with a personal touch. The husband-and-wife duo behind Schwartz & Woodward has created countless unforgettable weddings for Houston brides and grooms since 2001. After receiving her master’s degree from Tulane University, Jo Ann Schwartz Woodward went on to become the director of business development for major Houston corporations. She left the corporate world to pursue her passion for weddings, joining forces with her husband John Woodward and his extensive background in the restaurant and catering business. His expertise combined with Jo Ann’s unmatched vision, meticulous planning and passion for weddings have proven to be an invaluable resource for Houston brides. We make the planning process easy for the modern bride and groom. As a husband and wife team, we understand the importance of involving both bride and groom in the wedding process. A wedding is the most expensive celebration you will ever have, and it’s our goal at Schwartz & Woodward to provide valuable guidance and ensure you avoid costly mistakes as you embark on your lives together. Working with our coordinators doesn’t mean that you have to relinquish all control. Rather, we will collaborate with you to ensure your wedding exudes understated elegance while you are surrounded by family and friends. Because that is what’s important. The rest is just beautiful icing on the delicious cake. Schwartz & Woodward worked with us to plan my daughter's wedding. My daughter and I are very organized and could have done it ourselves; however, I wanted it to be a wonderful experience for the entire family, so we hired JoAnne. Everything went so smoothly, she answered all our questions and gave us lots of guidance; but I never felt that she pushed us towards any one vendor. She provided good information and let us make our own decisions. Everyone she recommended was first class to work with. She went above and beyond what was expected to provide a wonderful product. JoAnne only recommends quality vendors. A year and one/half later, we are still getting compliments on our awesome flowers and gorgeous table linens. My husband will tell anyone whose daughter has just gotten engaged to use Schwartz & Woodward. He says" They allowed me to enjoy my only daughter's wedding!" I regret I could only give them 5 stars. They are that great to work with!